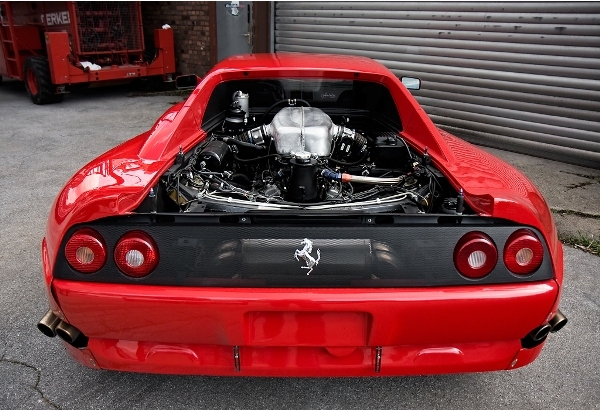 Formula One 1991 680 PS, 30 PS more than the production engine. The car was bought directly from the factory and comes with the factory certification. 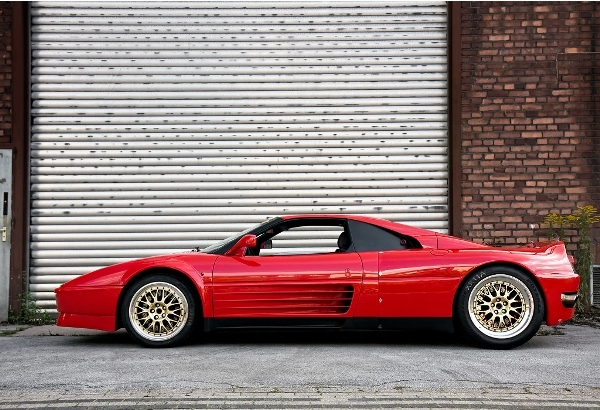 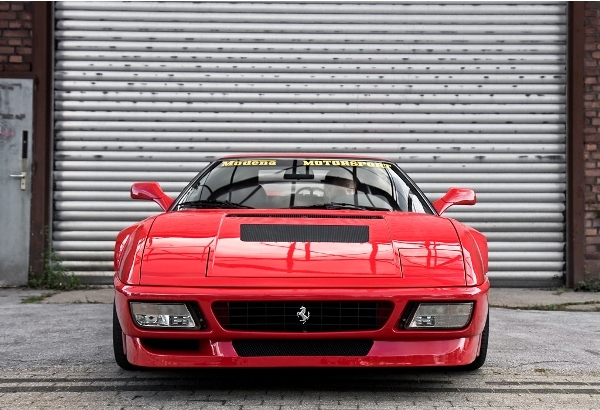 It is a real collector car, it´s the mother of all Enzos and 599.